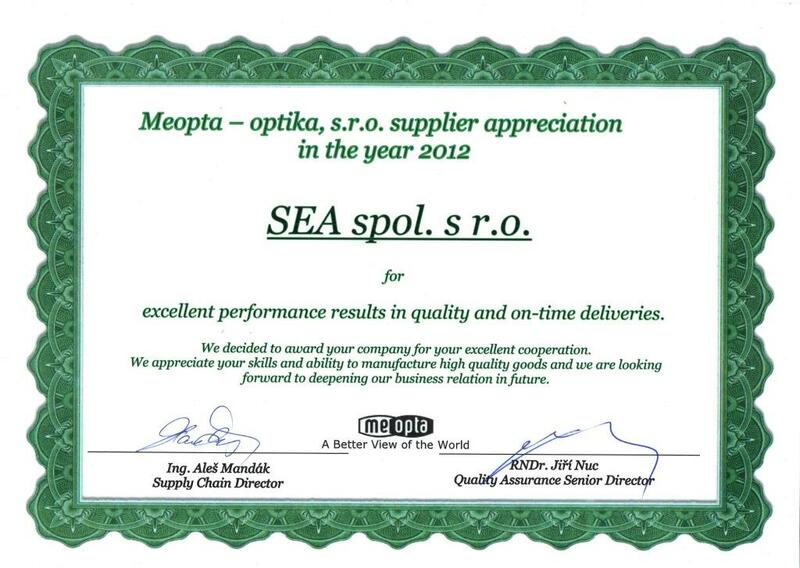 Company SEA spol. s.r.o. 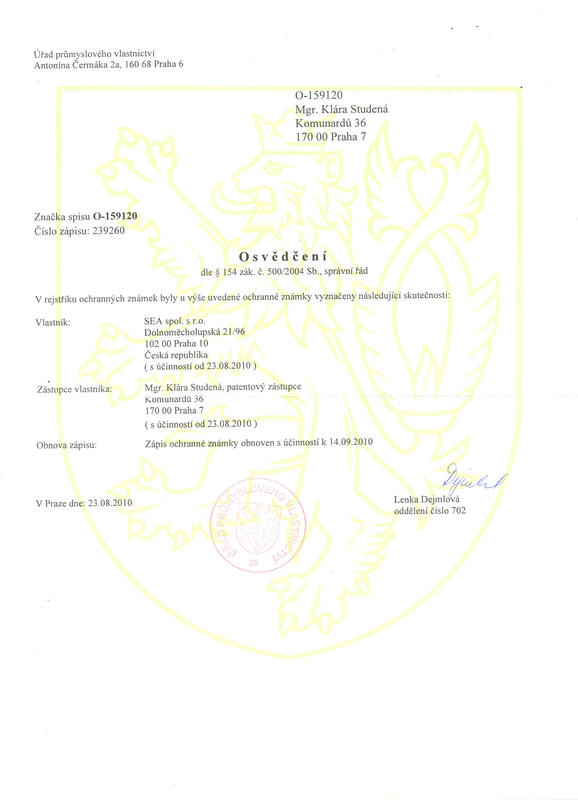 was founded in 1992 as a czech private company without the participation of foreign capital. We specialize on development, production and distribution of electronics mainly in field of GSM applications. We offer our customers high-tech services and products that match the latest trends in electronics. There is a team of specialists with years of experience in the field. Thanks to our own development department, the company also offers the possibility of customized solutions that meet the individual requirements of individual customers. production and distribution of GSM modems (2G, 3G, 4G a LTE), distribution of GSM routers Robustel. 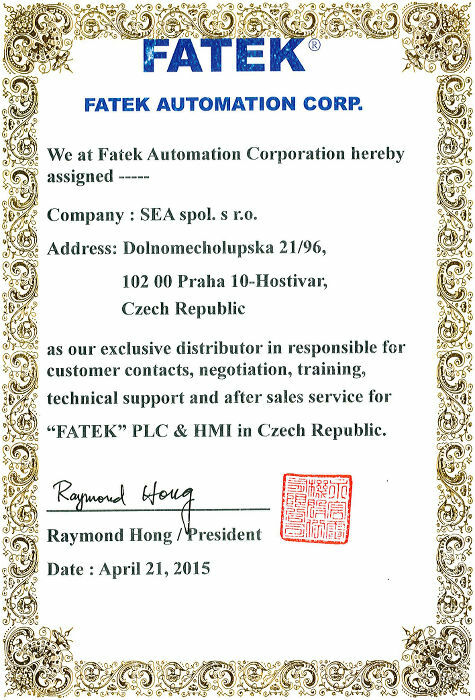 Exclusive distributor of PLC FATEK in the Czech Republic, Slovakia and Germany, including technical support, programming and training. Custom machine production - milling and laser engraving of nameplates, instrumentation boxes, faces and panels, technical labels. With four employees the beginnings were geared specifically towards designing of printed circuits boards. Other activities were gradually added, such as constructing and activating printed circuit boards and the manufacture of simple electronic units. Further became direct import of connectors, optical electronics and some automation items a s PLCs from Taiwan – in the latter case not only for sale purposes but primarily to be used for the company’s own manufacturing activities. Partnership with the company HIT, s.r.o. started in the area of development and manufacturing of electronics for transport industry – it is mainly traffic warning lights, flashing arrows and safety systems on roads and motorways. 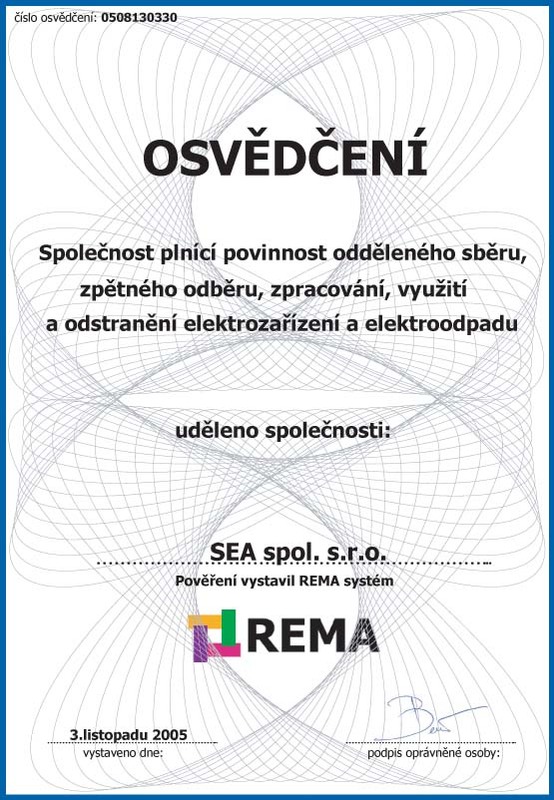 Partnership with the company Elektroline, s.r.o. started in the area of development and manufacturing of electronics for managing, controlling and signaling in the area of mass transportation – for light rail and trolley bus lines. We also design the software for control system in tram depo. 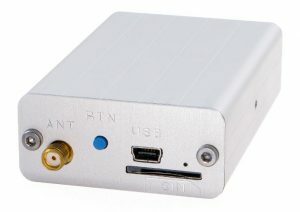 Company began focusing on utilizing GSM networks. The applications for the technical use of GSM networks became company’s primary business program very rapidly. The growing volume of development in the area of equipment for the technical utilization of GSM networks, namely in the area of SW for microprocessor systems, and also the subsequent manufacture and completion of equipment required another increase in the number of employees and consequently the need for larger premises. 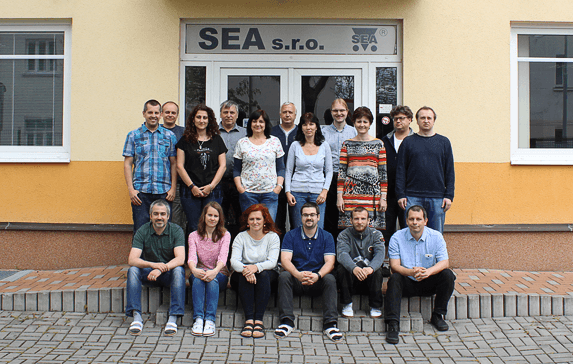 Since May of 2000, the headquarters has been at new premises in Prague – Hostivar. 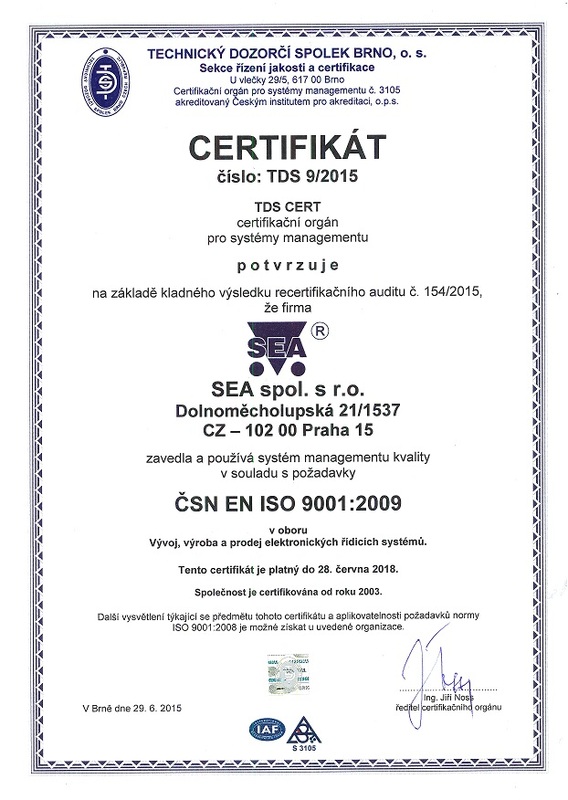 we’ve obtained the certificate ISO9001:2001.
we’ve became an official Siemens distributor for GSM wireless modules and ELFA’s reseller.